Carpet Cleaning Services – Goshen IN. Spectrum Carpet Cleaning has provided upholstery and carpet cleaning services to clients in Goshen, Indiana since 1984. 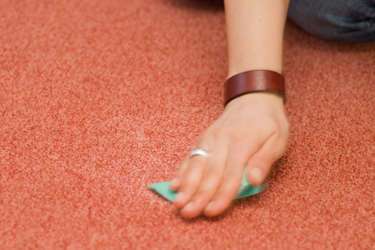 Our carpet cleaning services include both spot cleaning and deep cleaning of your carpet. Our technicians use the industry’s most advanced high-tech truck mount carpet cleaning system to generate 20x more power than a portable unit. 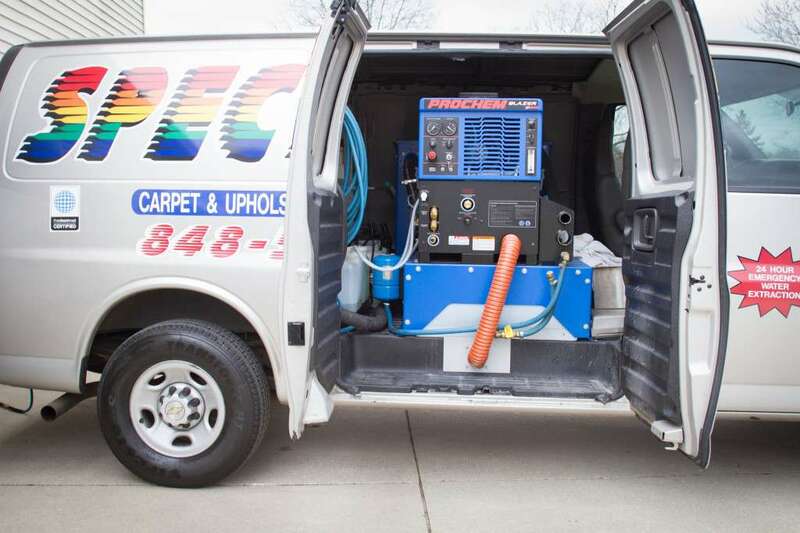 Spectrum Carpet Cleaners provides homes and business in Goshen and all of Indiana the highest level of care. Do You Live in Goshen, Indiana?